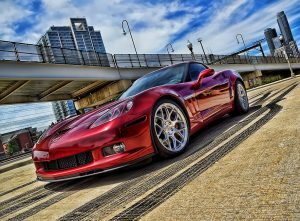 Corsa Exhaust installed on a 2009 Corvette ZO6. 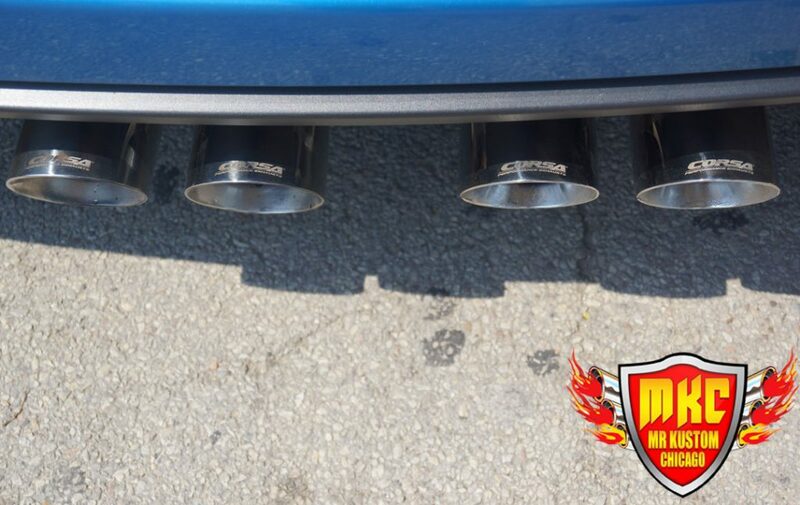 The sound that the Corsa Exhaust has a nice aggressive sound to it. 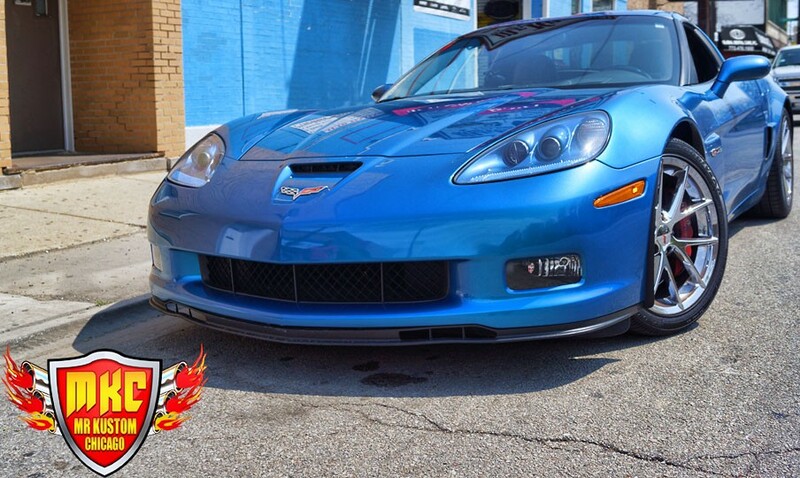 This 2009 Chevy Corvette ZO6 had a Corsa Exhaust System installed to give the vehicle a loud and aggressive sound. 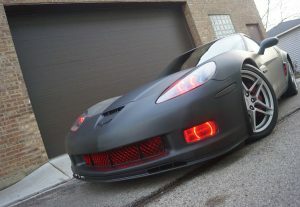 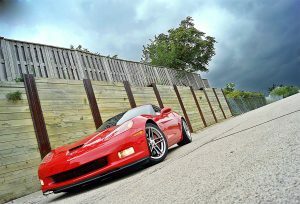 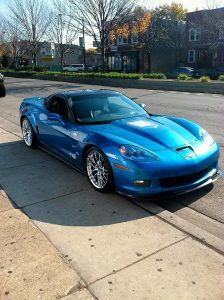 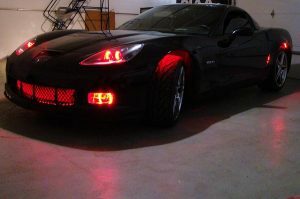 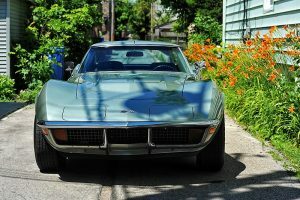 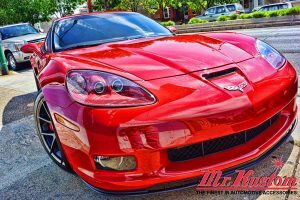 Below are the pictures of this beautiful Corvette ZO6 with the Exhaust System installed by Mr. Kustom in Chicago. 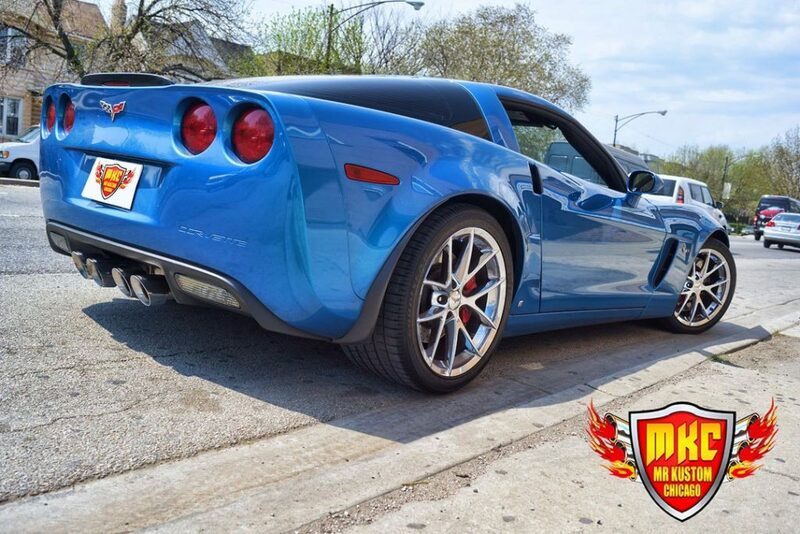 Utilizing the most advanced manufacturing methods and making every part in the USA, the team at CORSA Performance Exhausts ensures the highest level of quality! 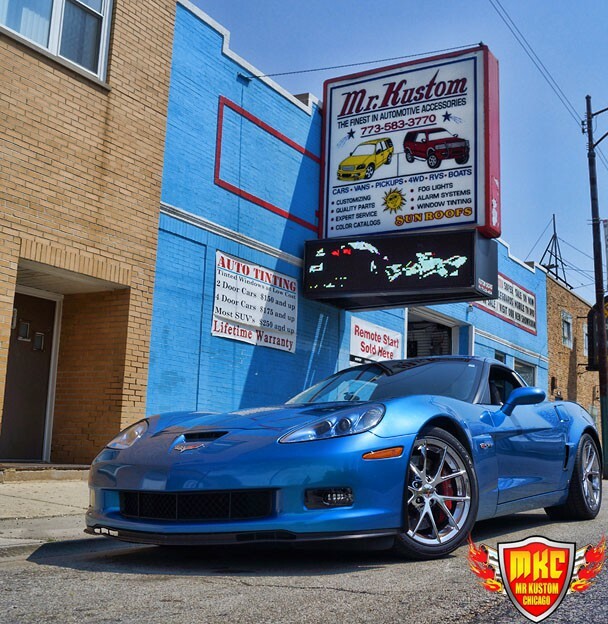 If you’re looking to have a performance exhaust installed on your vehicle, or any other performance upgrade, please contact Mr. Kustom today at 773-583-3770.